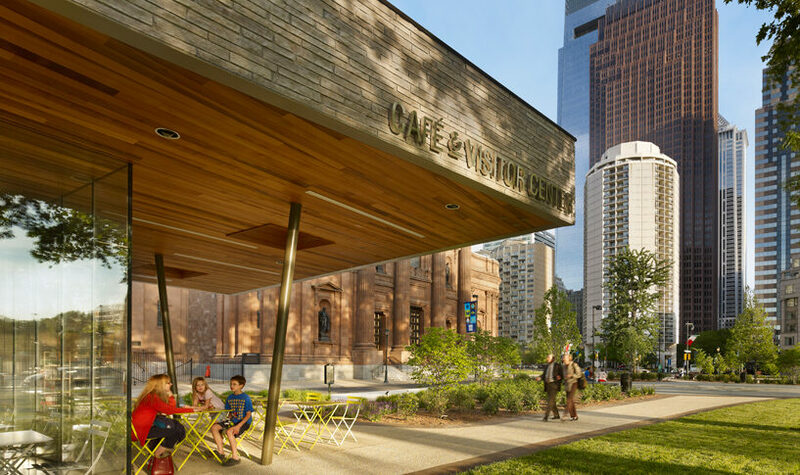 watch Bittenbender Construction served as the prime general contractor responsible for all trade coordination for the new construction and site improvements at Sister Cities Park. 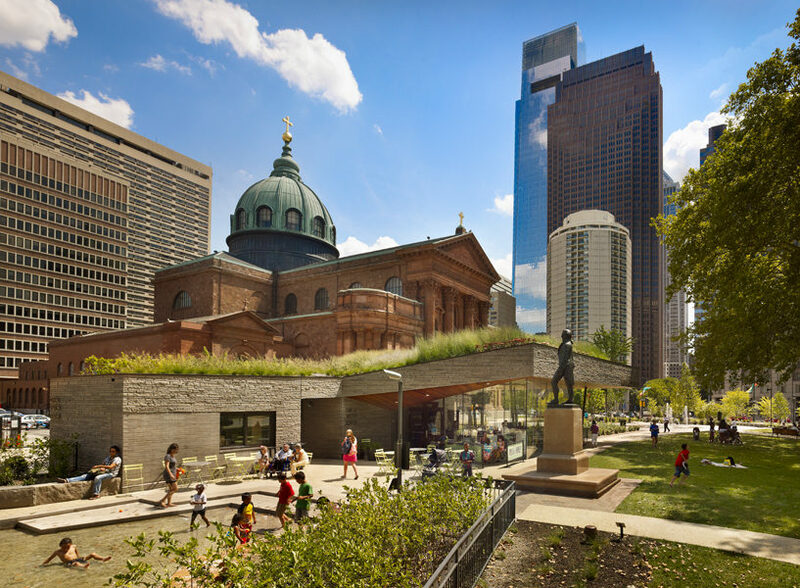 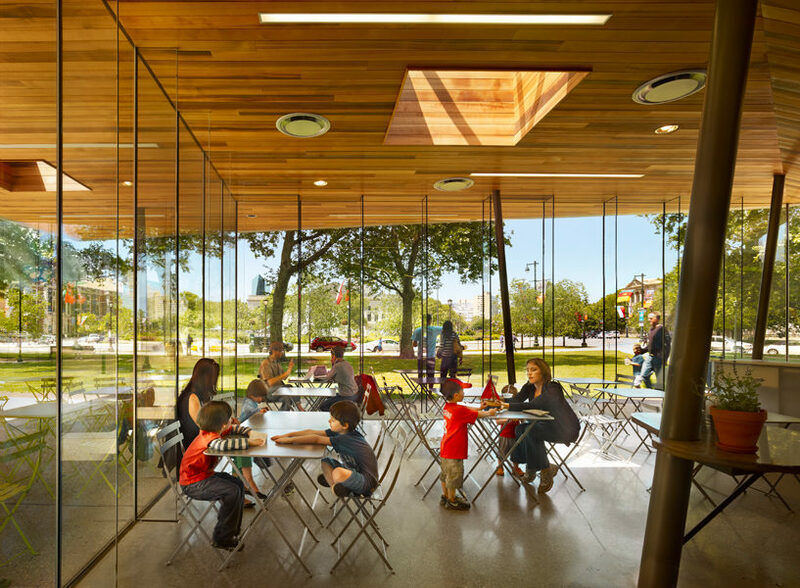 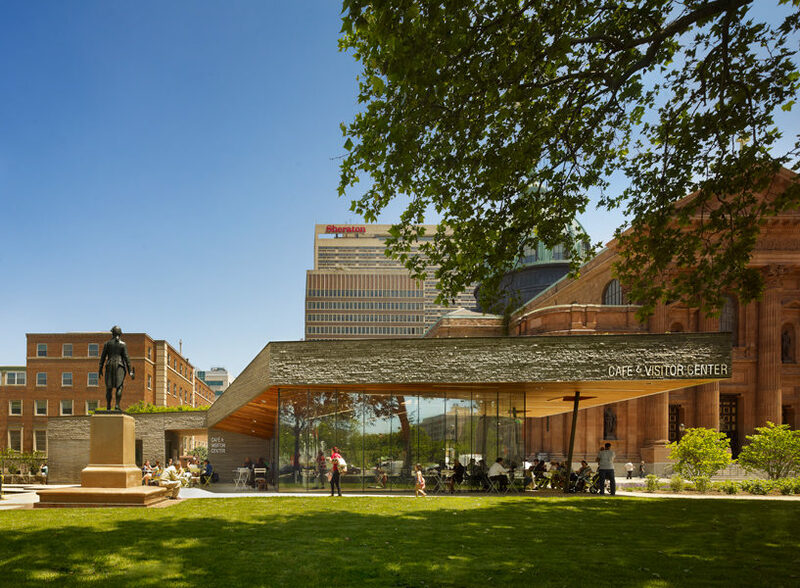 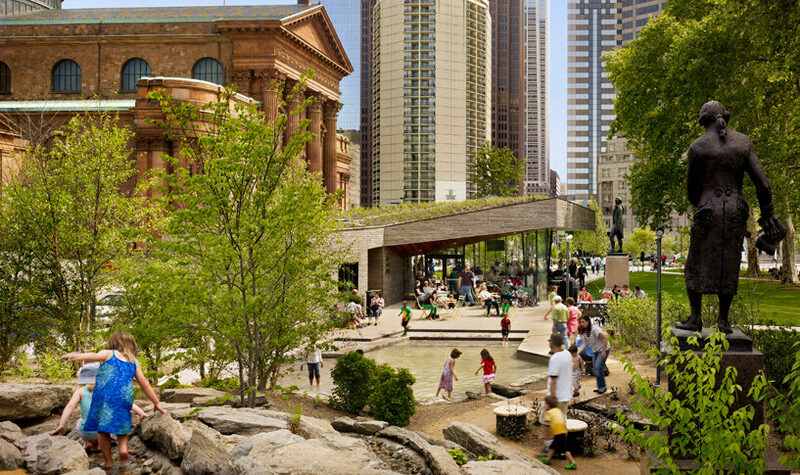 The park on Logan Square has been transformed into a richly planted, well-illuminated and welcoming civic space for people of all ages as part of the $20.9 million makeover of the Benjamin Franklin Parkway. 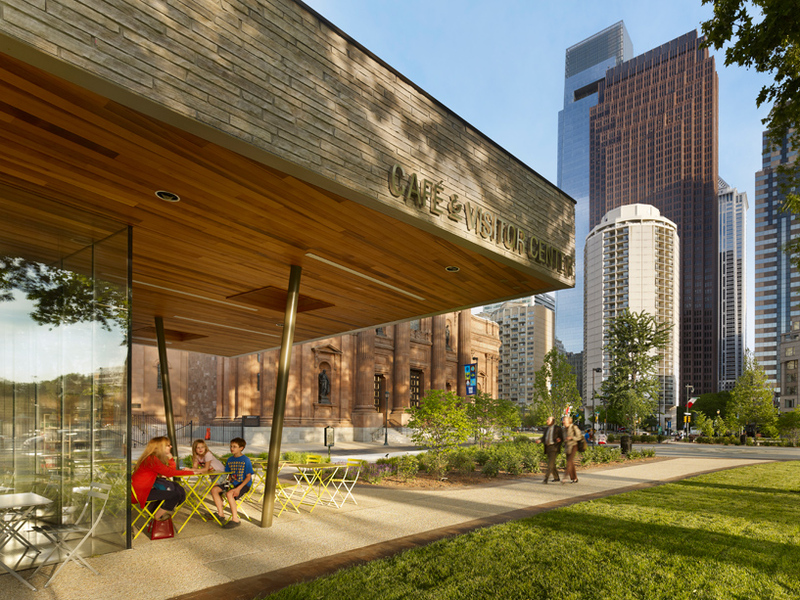 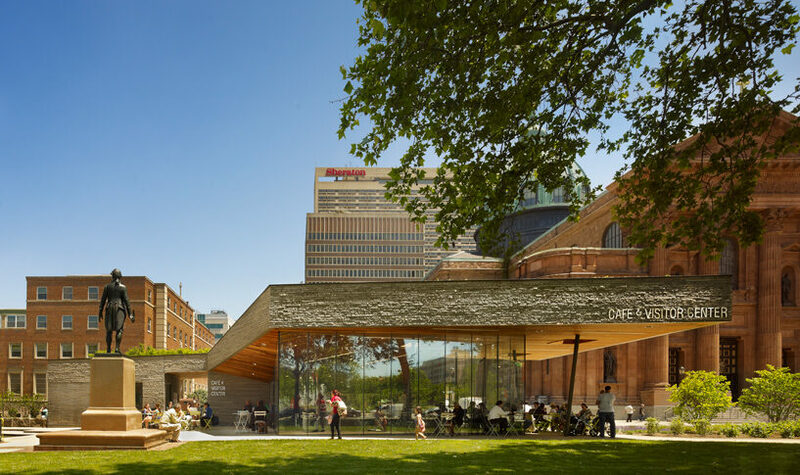 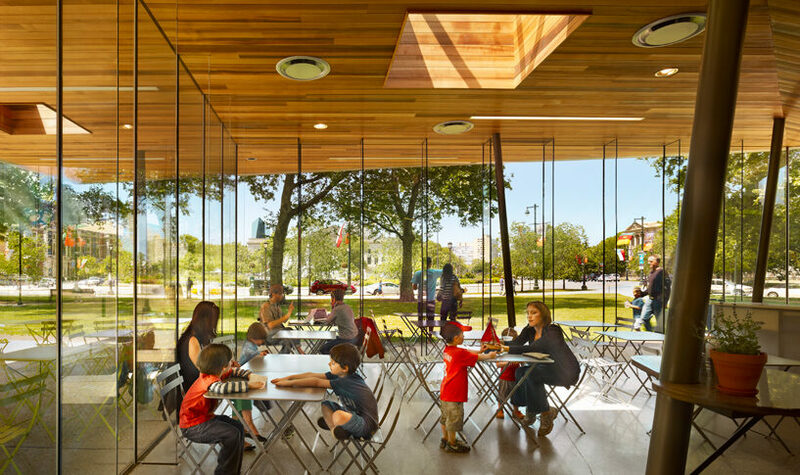 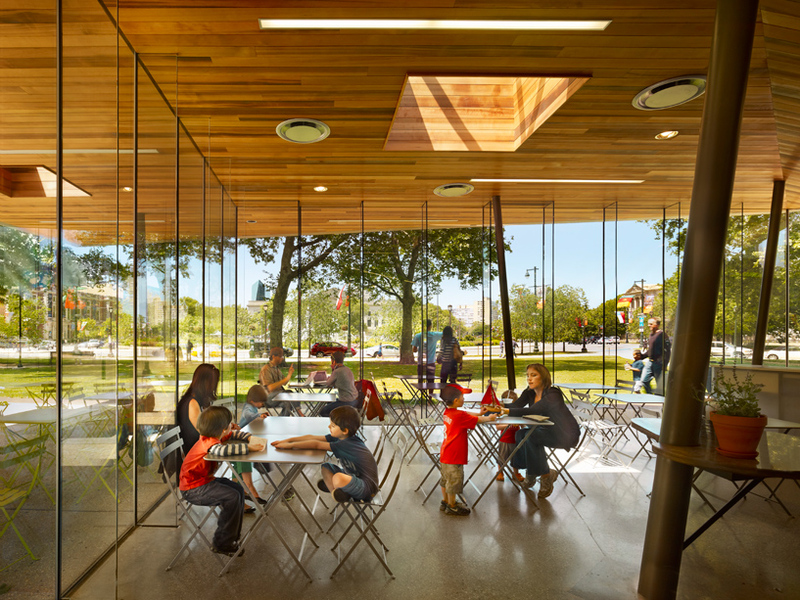 The multiple prime project includes a new multi-purpose building, an attractive new café topped with one of Philadelphia’s newest extensive green roof systems, installation of a geothermal well field which will regulate temperatures in the cafe building, a new fountain that will pay tribute to the Sister Cities program and an active, educational play garden in a natural setting for young children. 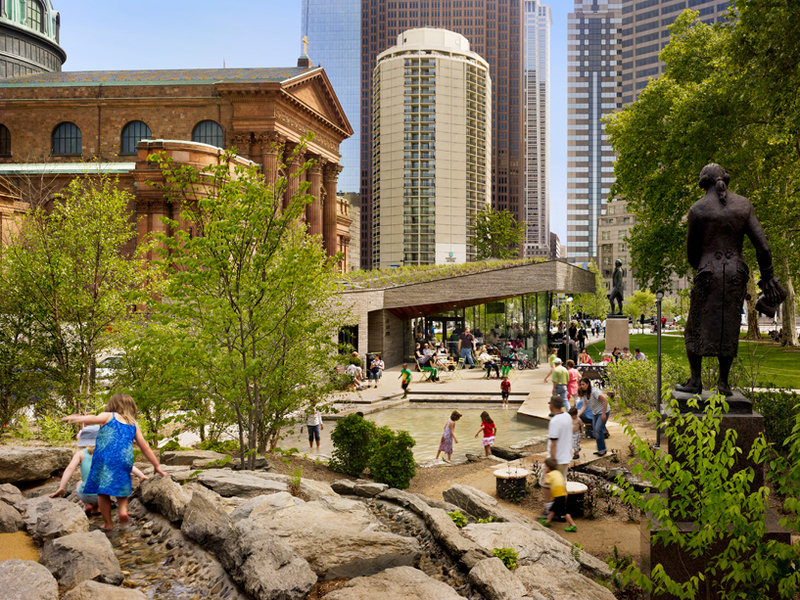 http://cinziamazzamakeup.com/?x=acquistare-vardenafil-originale-consegna-rapida Since 1976, the park has commemorated Philadelphia’s relationship with cities across the globe, first with Florence, Italy, then Tel Aviv, Israel, and eventually eight more cities. 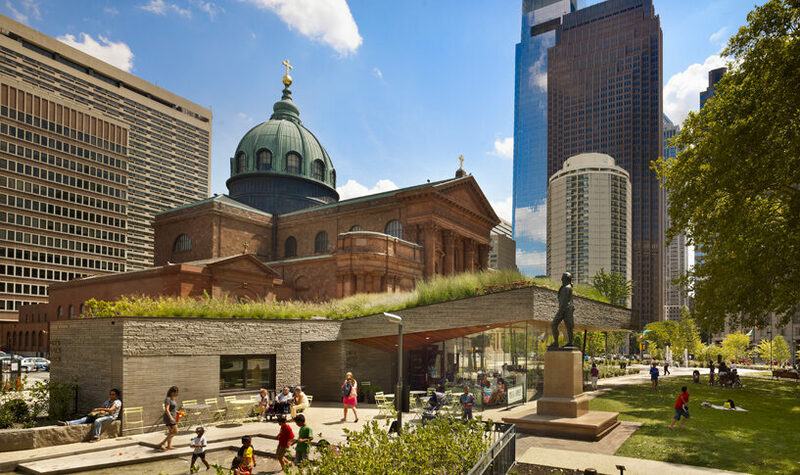 The park is located on the east side of Logan Square between Vine Street and the Parkway immediately across from the Cathedral Basilica of Saints Peter and Paul. DESIGN TEAM DIGSAU, Landscape Architect - Studio | Bryan Hanes, and Pennoni Engineers, Inc.
follow url We’ve been building throughout the region since 2003; leading a new generation of contractors who are changing the face of Philadelphia construction.